It's the end of the month, and people are on the move. Literally. In a 2010 study by the PEW Institute, it was discovered that 12% of Americans moved from one place to another during the year, and since then, after mass housing and economic changes, higher numbers are moving again. Moves are messy, though. In many cases, tenants will leave behind large amounts of garbage and other items that become the responsibility of the property manager. Removing this junk can be costly and time-consuming, but there are some efficient ways for your time and your pocketbook to clean up after messy tenants. More than likely, you're on Facebook. Do you know who else is on Facebook? Entire communities in your area that are buying and selling everything. In lieu of sometimes sketchier online classified sites, Facebook communities come together to help each other out when someone wants to sell or buy items at a low cost - and when someone needs said items quickly. 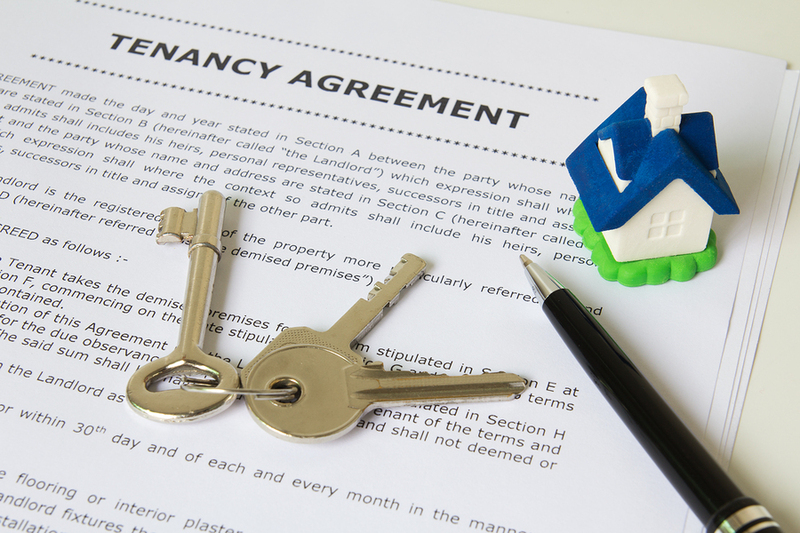 Becoming members of these communities is a wise move; in the inevitable instance that a tenant leaves nearly everything behind after a move, someone within these communities may be able to take some stuff off your hands. If you're really in a bind, junk removal services can offer a quick and easy solution for left-behind stuff. They see this every day and are accustomed to discretion and working within your budget. Setting up small waste removal days with these services for your tenants allows you to keep the costs low and ensures that tenants with items to get rid of are able to do so (instead of leaving that junk behind for you to deal with). Knowing the local donation services, pickup services and their schedules and communicating them to your tenants may go a long way toward preventing items behind left behind. With digital services and platforms, you can set up regular emails or digital reminders to let tenants know about these services' schedules so any excess or unwanted items aren't left behind during the chaos of a move. Municipal regulations often require inspections or maintenance on a regular basis. Utilizing these services to ensure that tenants keep up on cleanliness at the risk of municipal, county or regional repercussions keeps the onus on them, not you. Some, like Fire Officials in Montreal, have issued tenants fines for excessive clutter in their apartments. All it takes is a quick phone call or email to the municipality to arrange these inspections and then a heads-up to the tenants with the city's specifications and you'll have preventative measures in place to reduce clutter and keep apartment units clean come the day after a tenant moves out. The key is prevention. Instill in your tenants' minds, either through routine or repetition, the importance of keeping a clean space not just on your terms, but if you must, the municipality's, and you should see results. Of course, cooperation is also important, and we know not all tenants will cooperate, but taking the above steps, you can help to prevent a total mess behind left behind when a renter moves out. 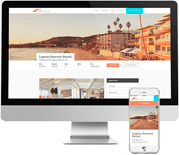 Watch a demo for more information on Propertyware's solutions and how they can help make your life as a property manager easier. Paul Sawchuk is a junk removal specialist working with JUSTJUNK®, a leading junk removal service provider. Learn more about Paul at www.JUSTJUNK.com.